Our lives are lived in story. Narrative is the language of our lives. Think for a moment about your best day. Maybe your wedding day, or your best holiday, or the day your kids were born – whatever day you remember with fondness. Stories are the way we understand and communicate our lives. We see this in how Jesus speaks – we call them parables, but they are stories. Why, then, do we insist on speaking about our faith in propositional or non-emotive terms. We talk about being a Christian as a series of statements of faith: “Do you believe in the Trinity, the Virgin Birth, the Resurrection? Cool, you’re a Christian.” And we try to evangelize by talking about the joy and fulfilment of being a disciple of Christ while sounding like the economics teacher in Ferris Bueller’s Day Off. In sharing our faith, or ‘evangelism’ let’s be those who carry good news, and those who talk in ways that people can understand. Lets get rid of the propositional statements and talk like real people in the ways real people speak. 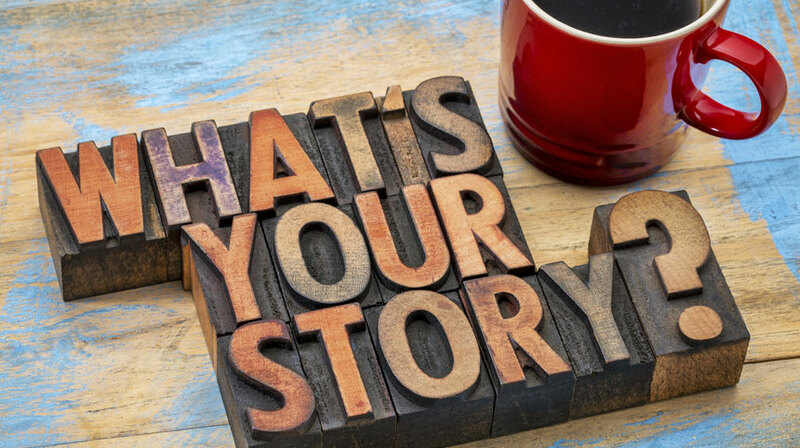 What has Jesus done for you – tell me the story because that will make more impact than any propositional doctrinal statement you can recite to me. Previous Post LinkWhat is Grace?Next Post LinkWhat Could Christmas Mean To You?